Guided Los Angeles Tour, year round. Free hotel pickup. 2 persons min. Get ready to be a part of Entertainment Capital of the world. 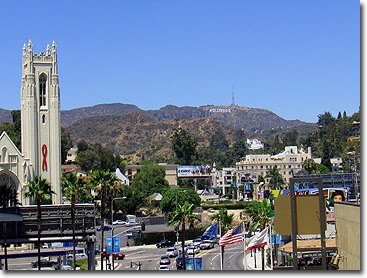 There are few cities that offer as much entertainment, excitement and diversity as do the attractions in Los Angeles. Los Angeles past and present come alive as you view our city from the comfort of your seat. See the best Los Angeles has to offer.